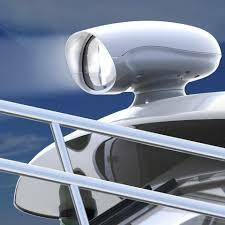 The Voyager searchlight range has been developed for Super Yachts, Patrol Craft and other high speed vessels The sleek low profile design enables the modern aesthetics to blend perfectly into the vessel profile. The innovative design, attention to detail and high quality finish, ensures that the Voyager is the Premium choice searchlight within the marketplace. 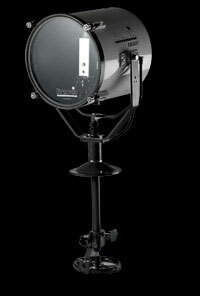 Available in Halogen 250w, Xenon 100-300w and Metal Halide (EmArc) 350w light source options. Searchlights are no exception. Speed is essential and light imperative to see the situation before your next move. 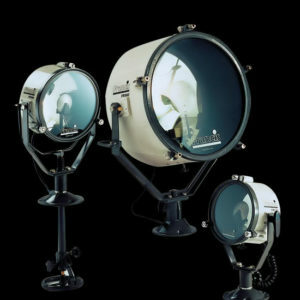 With VOYAGER RANGE Searchlight, Francis Searchlights provide the peace of mind you experience, knowing you have the best equipment for all eventualities. 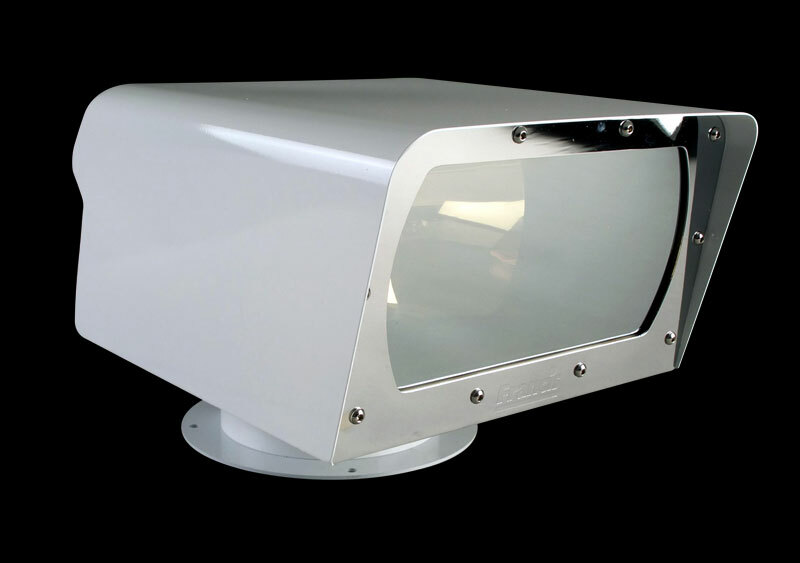 VOYAGER RANGE Searchlight has been developed for Super Yachts, Patrol Craft and other high speed vessels The sleek low profile design enables the modern aesthetics to blend perfectly into the vessel profile. 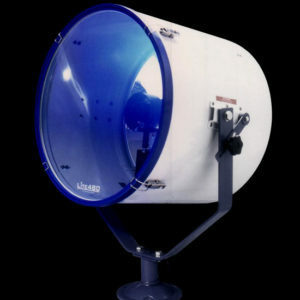 The innovative design, attention to detail and high quality finish, ensures that the VOYAGER RANGE Searchlight is the Premium choice searchlight within the marketplace. 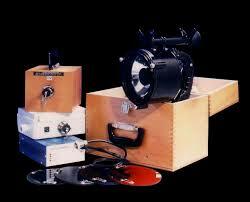 Available in Halogen 250w, Xenon 150- 300w and Metal Halide (EmArc) 350w light source options.